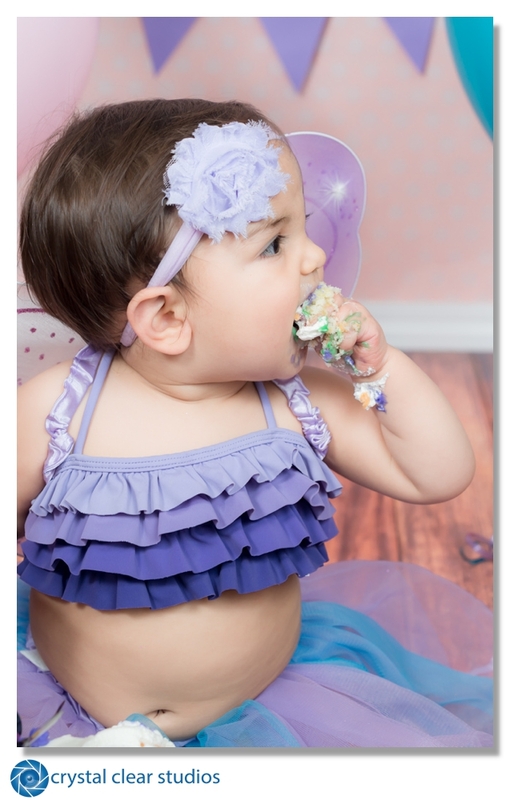 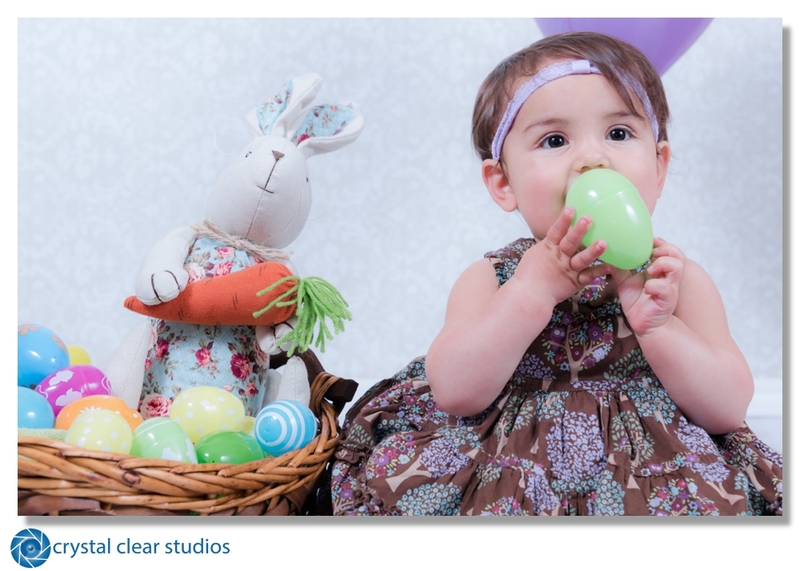 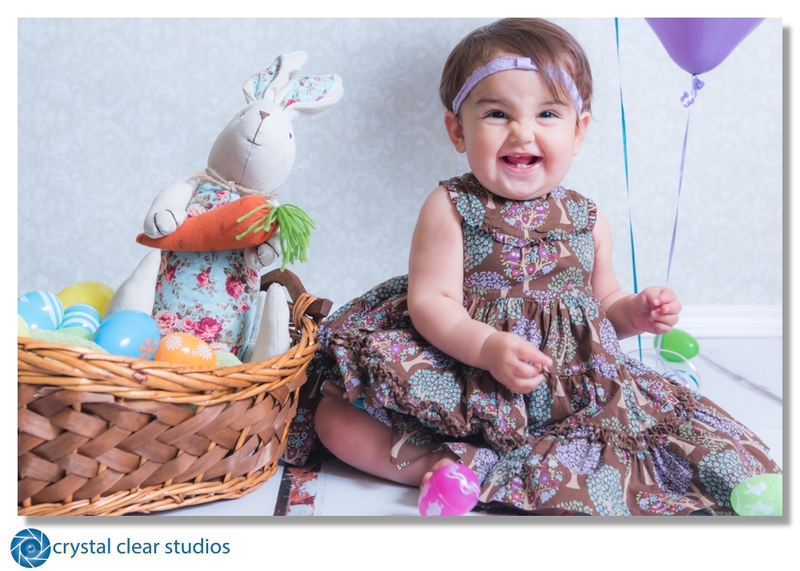 Crystal Clear Studios Photography & DJ | Sonoma & Napa Wine Country Photography & DJ - Azalea - One Year Old - Cake Smash!! 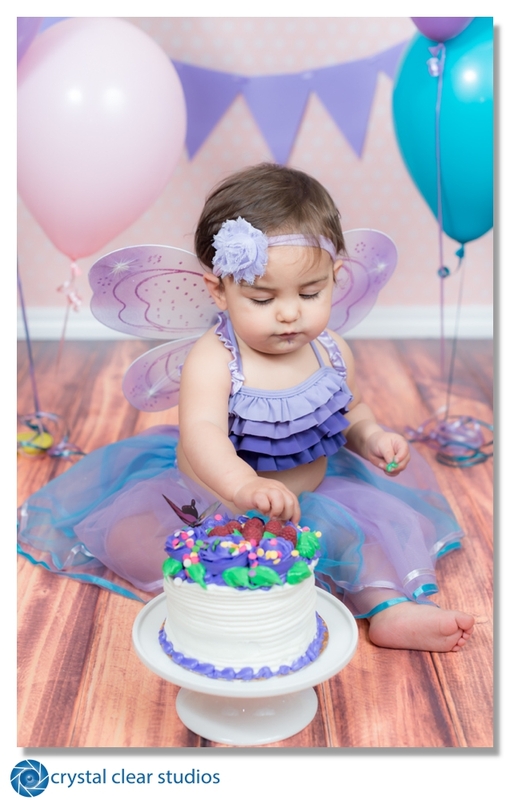 I had the great pleasure of doing a 1yr old Easter themed and cake smash session with lovely little Azalea. 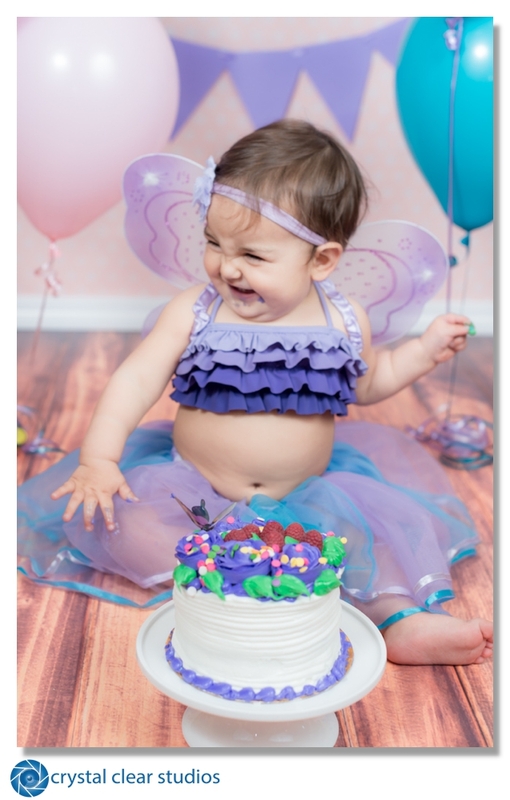 She is so sweet and had so much fun during each session.